It’s definitely going to happen, so take a minute and let that sink in for minute… Ok, if you understand the game’s presence and how it has transformed the gaming realm, you will surely appreciate the great endeavor Ubisoft is hoping to pull off. 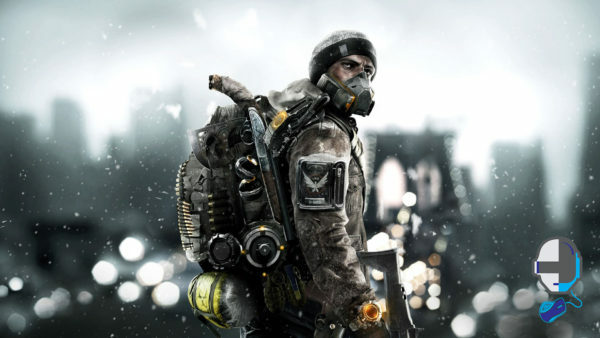 A film adaptation of Tom Clancy’s The Division would be huge. Not only for gaming but the wide spread influence of major game titles being adapted by Hollywood could mean a major change in the way gaming developers approach the execution of their titles. There is no doubt this film could be a huge hit, but its also an interesting thought that Hollywood is now interested in creating film adaptations of blockbuster gaming hits. You have to ask yourself a question, is Hollywood already influencing the way gaming developers approach their gaming creations? Will we be destined to see more cinematic type operations in the way games are created? It is too early say but with films such as WarCraft, just released and the bombed attempt of Rachet & Clank at the box office, The Division would do best to secure the help of the creators of the Bourne series; in order to make sure we get a real banger. As of right now the main role of the protagonist is rumored to be played by none other, Jake Gyllenhaal (Jarhead, Southpaw, Nightcrawler); who will be co-producer.